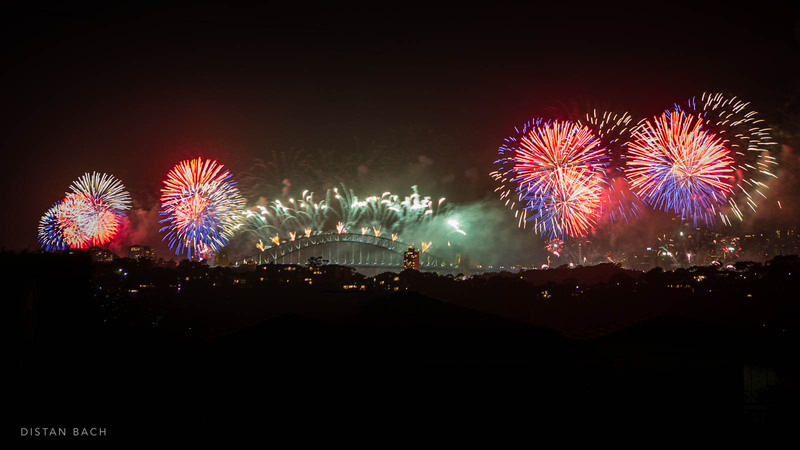 Happy New Year from Sydney, Australia! 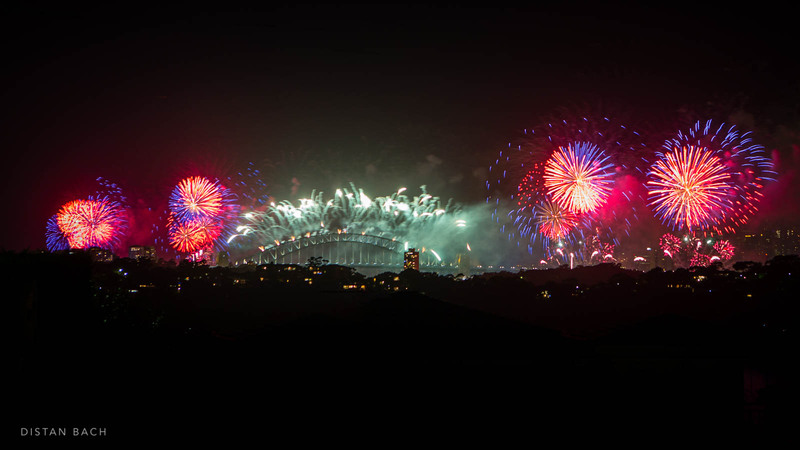 Here’s a few snaps I took tonight as Sydney celebrated the start of 2016. I had intended to take photo’s from the eastern side of the Harbour Bridge but I got held up in traffic and I was 30 seconds too late before the road closed! Arrrggghhhh! This necessitated a hasty return to a local spot not far from home which didn’t have the greatest sight-lines but there’s no point whinging now – it happened. 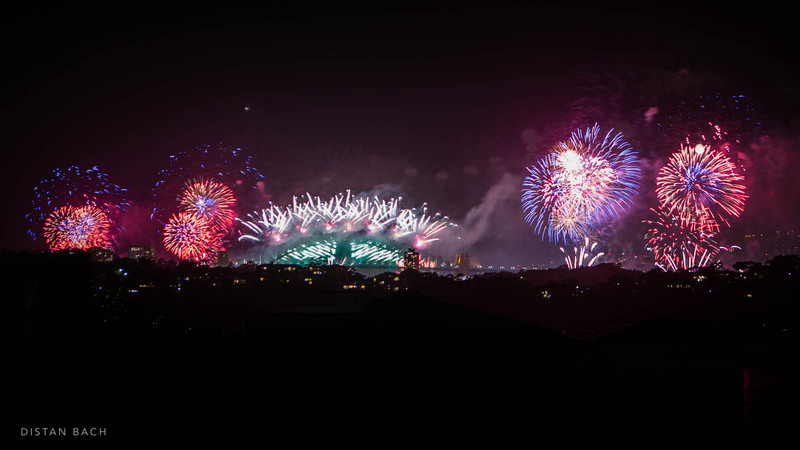 Despite the disappointment that I haven’t been able to share the photo’s that I’d like to be sharing with you all, the night (and fireworks show) was again spectacular. 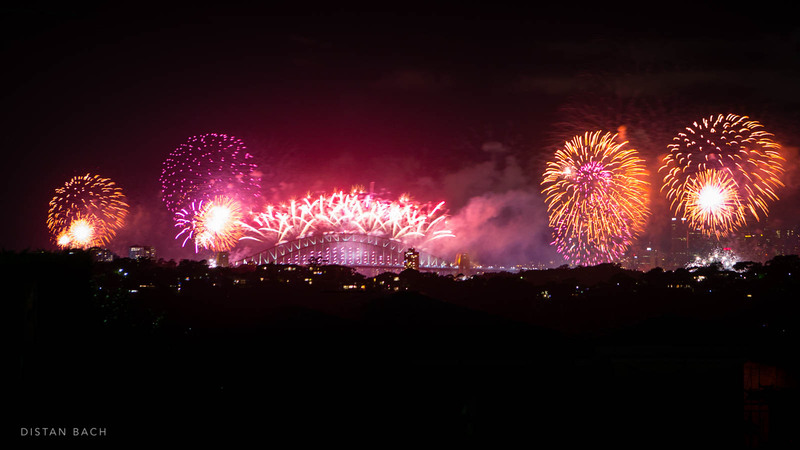 Wherever you are in the world, I wish you a happy, safe and prosperous 2016!!! I’m hoping to get up and take some sunrise shots in a couple of hours again too. Looking forward to seeing more of you all this year. Oh Paula, too kind. 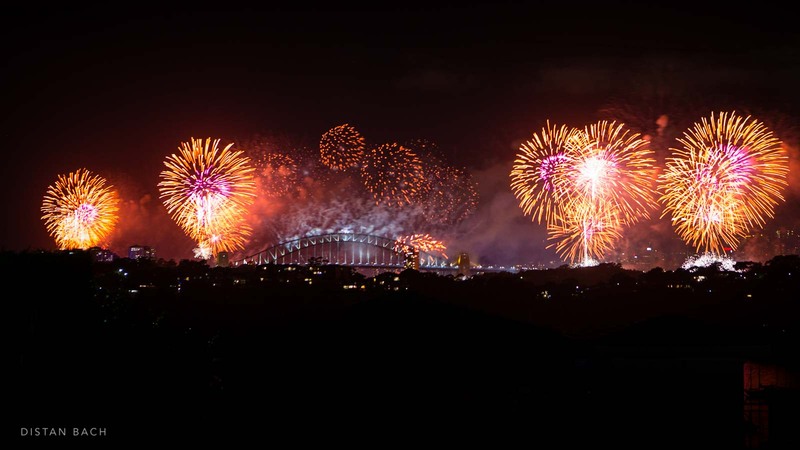 Hope you had a lovely New Years in your neck of the woods.